When I heard Cube was coming to the Ville I had to be on that ticket. Growing up on the west coast myself to Classic’s like No Vaseline, Check Yo Self, You Know How We Do It & Today Was A Good Day, It only made sense that I set the tone for Ice Cube’s invasion of the Ville. The show kicked off with myself & DJ Q facilitating the crowd at Headliners with hip hop west coast classics from the 80’s & 90’s. 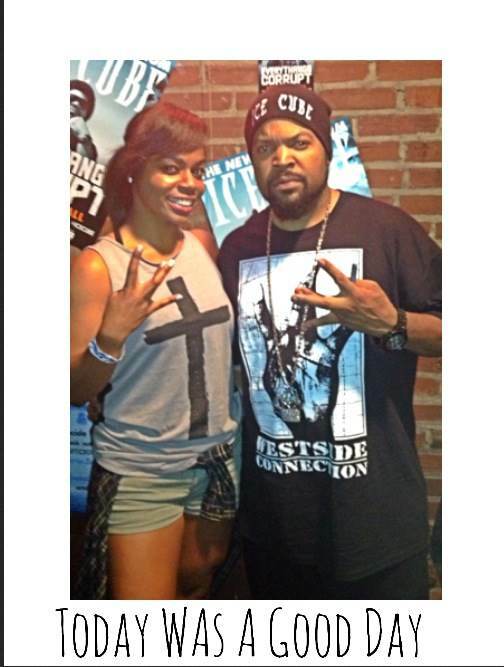 Ice Cube show was sold out with fans from Indiana, Cincy, Lexington, Nashville & of course Louisville. He brought WC & his sons to rock the stage with him. Check out the pictures below.